Terry Rhodes is the Managing Director of AFM Advisers and has been providing financial advice for over 16 years with a focus on Superannuation and Retirement Planning. Terry is also a Director of online financial wellness provider Your Financial Partner Pty Ltd. He is a Certified Financial Planner and holds a Diploma of Financial Planning and an Executive MBA from UNSW. 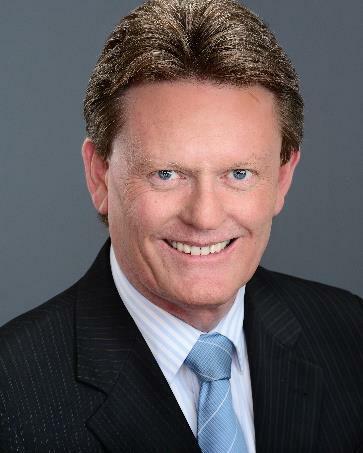 Terry is the current President of Workplace Super Specialists Australia (WSSA) and a Member of the FPA.